Say goodbye to 2016 with a roundup of the top Nutritioulicious recipes and posts of the year! Well, we’re finally here at the end of 2016. It’s hard to believe that another year has gone by and another new one is starting. I haven’t quite figured out my professional goals for 2017, but one thing I definitely plan to do is continue to share quality recipes and nutrition tips with you. To help me provide you with everything you want to cook, read, and know about, please don’t hesitate to drop me a line over email to ask for what you want. I will also be putting together a short survey to get your feedback directly at the start of the New Year, so be on the lookout for that. I wanted to take this opportunity on the last working day of 2016 to share with you my top Nutritioulicious recipes and posts of 2016. If you want to see what came out on top last year, check out my 2015 Nutritioulicious Year in Review. This year’s top Nutritioulicious recipes included some of my personal favorites as well as some recipes I was surprised to find so high up on the list. 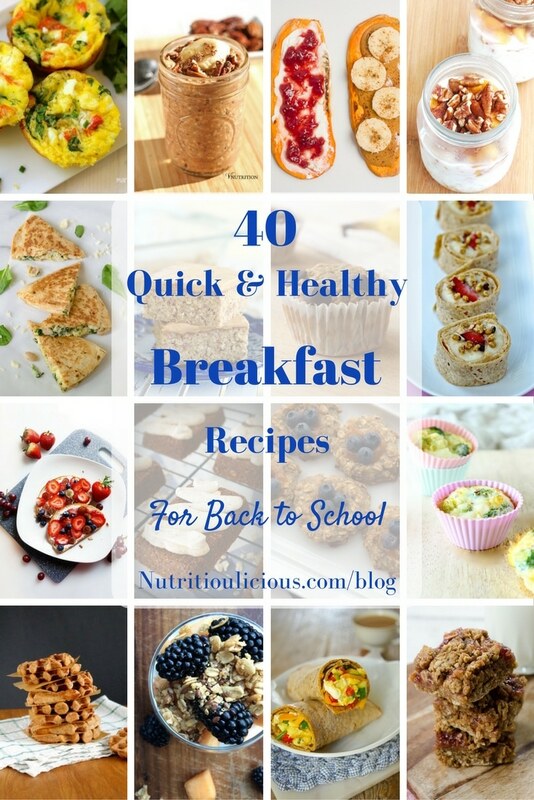 The top nutrition posts are also interesting and show me that people are looking for ideas of what to feed their kids and that you all love recipe roundups! Before we get to the top Nutritioulicious recipes and posts of 2016 I wanted to share a couple of fun facts with you! Over the past year, my blog audience grew over 200 percent! I’m thankful to each and every one of you who takes the time to come visit me here at Nutritioulicious. I know how saturated the blogging world is and I appreciate you making my site one of your most visited. I launched my Nutritious Food, Delicious Life newsletter in August! If you haven’t signed up yet, you can do so here. I finally got on the Facebook Live bandwagon and shared my top 3 meal planning tips in my first one on December 1st. If you missed it, you can check it out here. I posted 43 new recipes in 2016 – the exact same number as last year! Now the moment you’ve all been waiting for. Drumroll please….. This decadently delicious and heart-healthy smoothie (which was developed for Nutritioulicious by Kaleigh over at the Lively Table blog) is also the #1 pinned recipe from Nutritioulicious this year with over 17.5K pins! 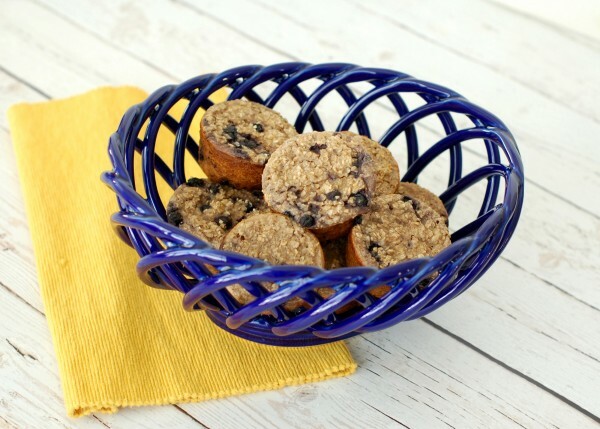 I always have a batch of these oatmeal muffin cups in my freezer for those mornings when we’re rushing out the door. Clearly this idea resonates with many of you as well! 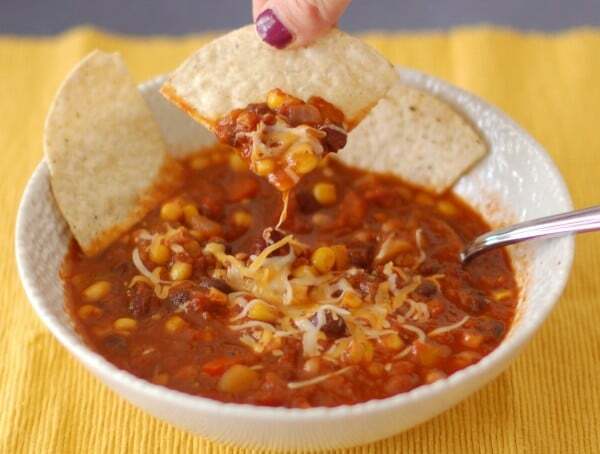 There’s nothing better than a warm bowl of this hearty chili filled with veggies and plant-based protein. This recipe is also my most popular on Yummly this year! 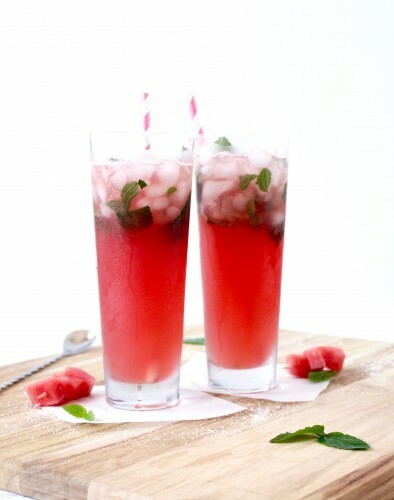 Of course you all loved this refreshing and gorgeous mojito! Watermelon also happens to be my favorite summer fruit! 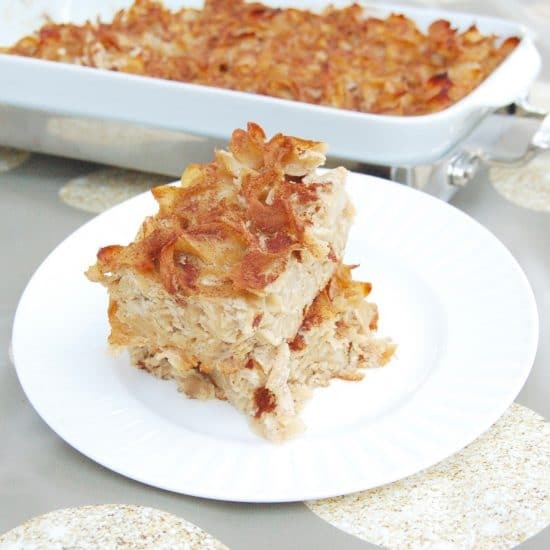 This noodle kugel recipe is a healthier makeover of my mother’s and grandmother’s family recipe. I’m honestly surprised it made it to the top 5, but that goes to show what food memories are made of! 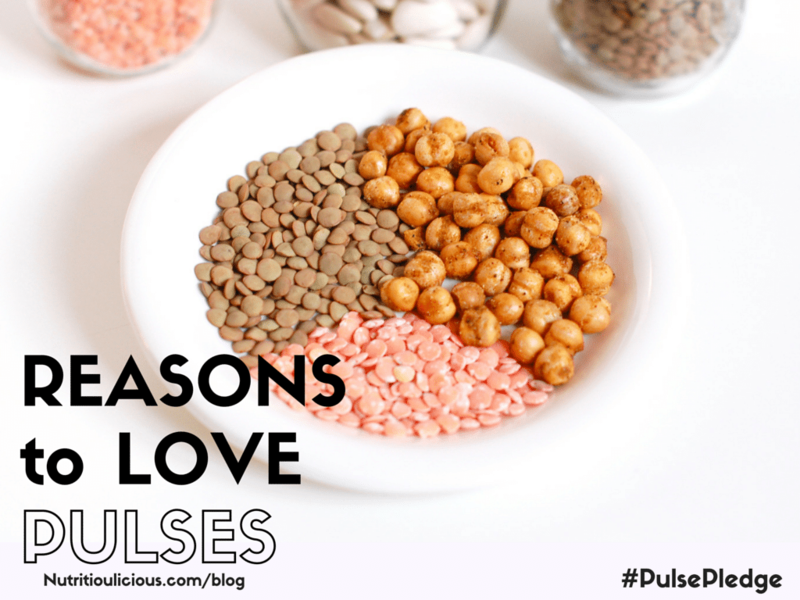 2016 was the International Year of Pulses, so it’s no surprise this was my most popular non-recipe post! I have no doubt we’ll keep seeing pulses on trend in 2017, so be sure to get some pulse recipes in my roundup! 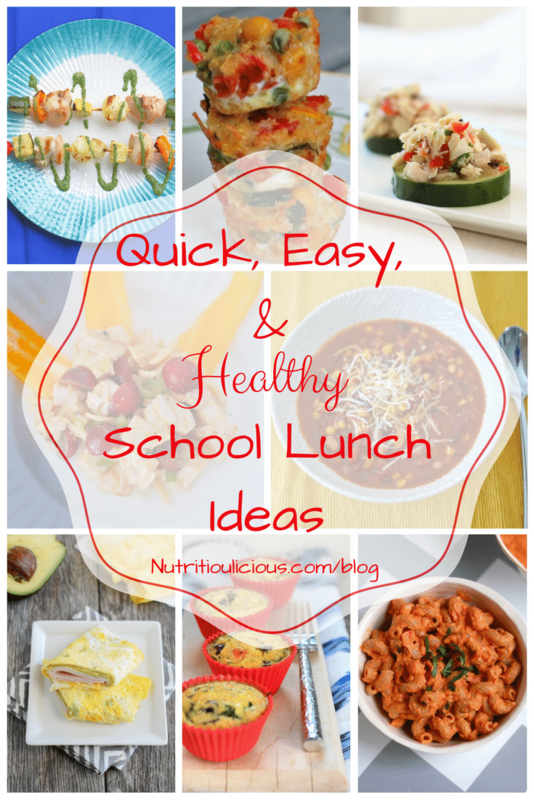 All parents need healthy lunch ideas for their kids! Once lunch is packed, figuring out a quick and healthy breakfast to give the family on school days is next on the list! You can never have too many ideas! The question of whether you should buy organic or conventional comes up all the time. Clearly this post was an important read for many of you. Food labeling and news about our food supply leave many of you (rightly) confused over what you should buy and how you should prepare food. 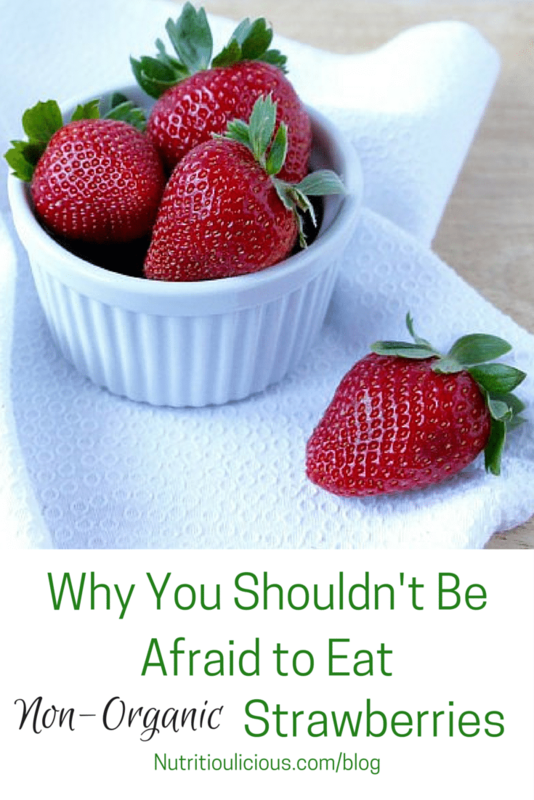 Myth busting and shedding light on what you need to know is one of my goals. 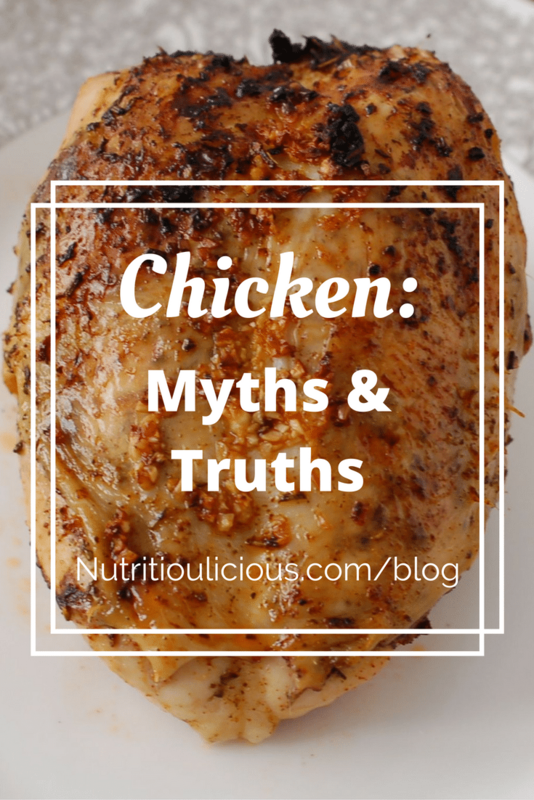 Plus, I gave you over 35 healthy chicken recipes in this post! So there you have it, the top Nutritioulicious recipes and posts you all loved in 2016. Before I sign off for the year I also wanted to share with you my favorite recipe from 2016 – Veggie Cauliflower Fried Rice with Crispy Tofu. Cauliflower rice was hot in 2016 and it looks like cauliflower in all forms will continue to be on trend in 2017, so I hope you give my favorite recipe of the year a try! Happy new year and see you in 2017! 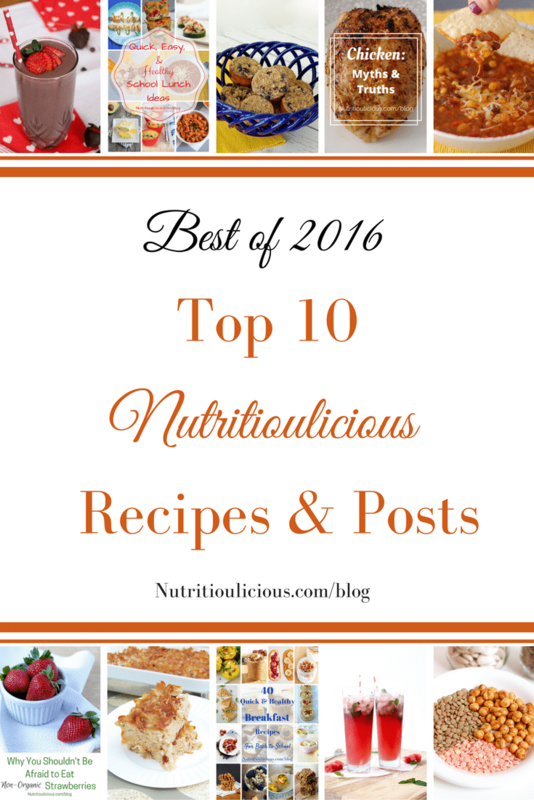 What was your favorite Nutritioulicious recipe and post in 2016? These all look so yummy!! I totally want to make valentines smoothies for my kids! Thanks Laura! 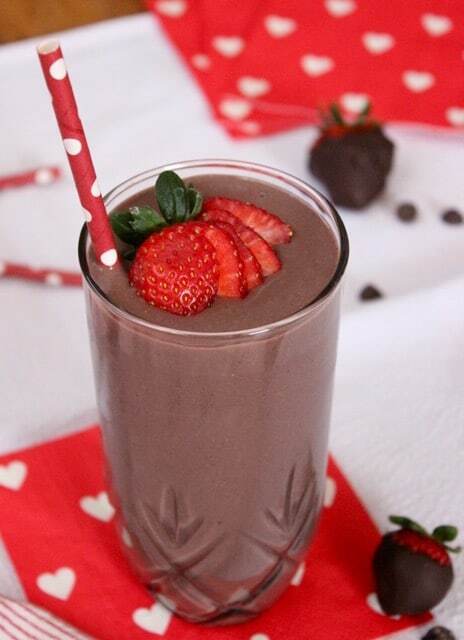 It’s hard to believe Valentine’s Day is almost here – enjoy those smoothies! Haha…that sounds like a good plan! Congrats on such an amazing year! So many great posts in 2016 and I know there are so many more to come. I can’t wait to see what 2017 has in store for us. I know I need to follow your lead on the video thing…hopefully soon. Happy New Year- have fun tonight!! Thanks so much Sonali! I’m not 100% sure what 2017 has in store yet – I better get to figuring that out though! Hopefully some more video and definitely more delicious recipes!! Can’t wait to tackle it and appreciate your support when I do! Happy new year! Thanks Amanda! “No food is perfect” – love that! Thanks! Congrats on an awesome 2016! Happy New Year! I’m so excited for 2017. Thanks so much Kerri! Happy New Year to you too. Hope 2017 is great! Congrats on another year of important posts, delicious recipes and so much fun! Happy New Year to you and your family!! Thanks so much Chelsey! Happy new year to you too! Congrats on such a successful year! 200% is amazing! I’ve still got to get around to FB live! Thanks Kaleigh! You’ll get there, I know it! Oh that kugel! I remember when you posted that one! So delicious! Love all that you do and excited to see what 2017 holds for you! Thanks so much Sara! Happy 2017!